For most people, losing a tooth is traumatic, and replacing it imperative, not only for healthy self-esteem, but to avoid facial and speech changes that take place over time, like jawbone recession and the look of collapsed cheeks. 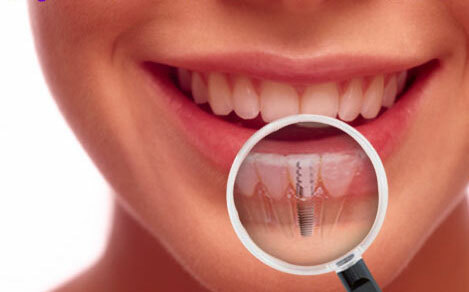 Dental implants are the treatment of choice to replace missing teeth for a completely natural-looking smile. Look completely natural – no one will know you have them ... unless you tell! Safe, reliable, and natural-looking dental implants may be your smile solution. Call now for a consultation with Dr. James Courey or Dr. Joseph Zagami.